HOUSTON - The American Red Cross is offering Hurricane Harvey victims up to $2,000 in financial assistance. The money is available to households whose homes were destroyed or whose homes sustained major damage during Harvey. How do you think Houston should spend $1.5 billion on Hurricane Harvey recovery? 1. For those households that registered and qualified with FEMA, an email or text message will be sent and households must respond in order to receive a check. 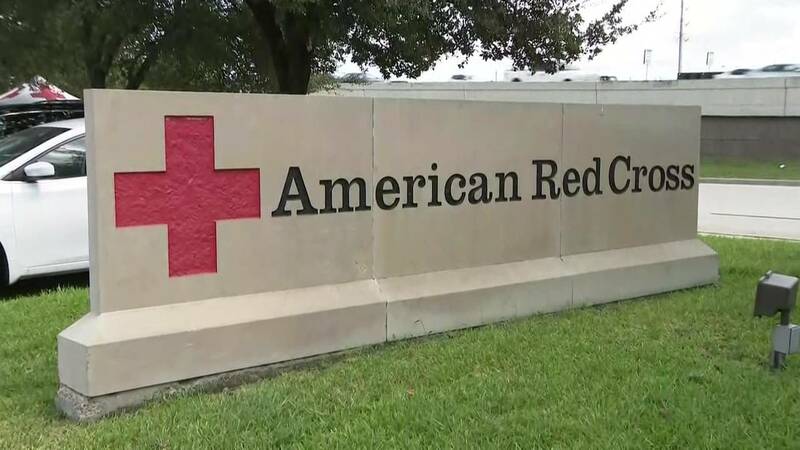 The Red Cross expects making contact with most households by June 30. 2. For those households that did not register or qualify with FEMA, they must apply for Red Cross financial assistance through a local disaster case management agency. To be connected with a disaster case manager, affected households are asked to call 2-1-1 or visit www.211texas.org.